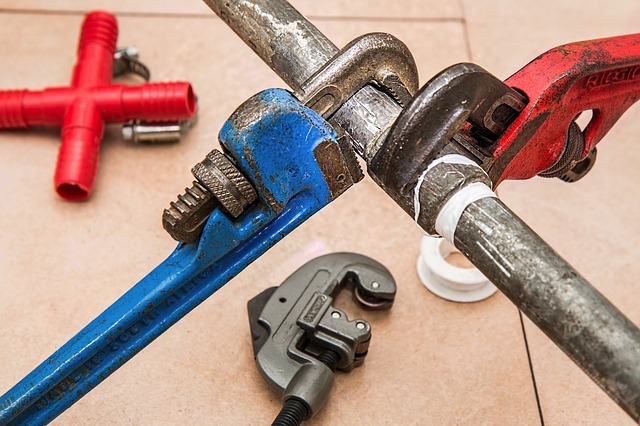 The Art of Plumbing wants to help you get your Job done. We have our phones on at all times*. Call anytime to speak with a live plumber and get your questions answered. We specialize in new construction and remodels, we do everything. These guys are fast and dependable. I had a big backup in our bathroom drain and they came out the same day and fixed it. All I had to was give them a quick call and they were on their way. Thanks so much Art of Plumbing! What I love most about these guys is that they always answer their phones, rain or shine. I have an older house and I've used them a number of times and they are always dependable and reasonably priced. Thanks!